Massive Attack friday nite at the Carlu was easily one of the best shows I’ve ever been to. 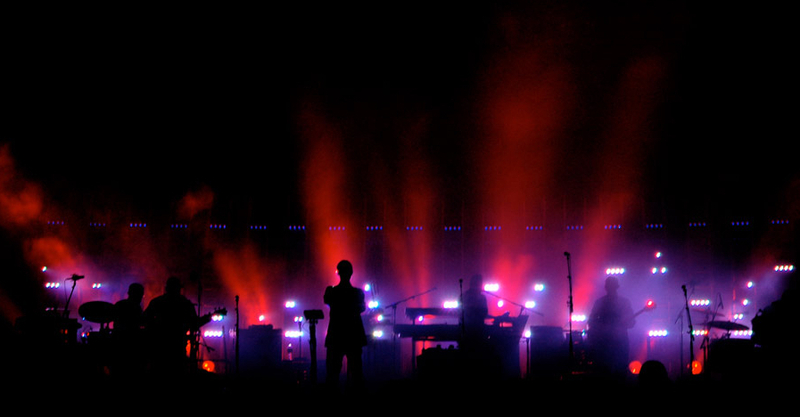 It takes the cake for best show in 2006 (I enjoyed it more then Radiohead at the Hummingbird). The Carlu is a great concert venue and I was lucky enough to be like, 7 feet from the stage. MA brought out Liz Fraser and Horace Andy on this tour as well and listening to the real voices for songs like Teardrop and Angel made it all that much worthwhile. Did I mention light show? Dude I am SO jealous.